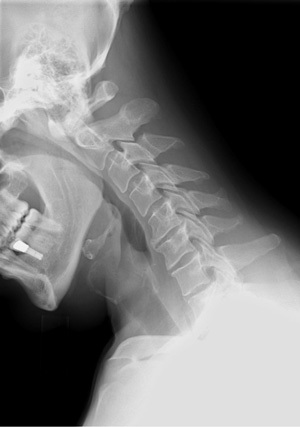 X-Ray imaging is used in Forensics where evidence may be gathered in a court of law. The use of radiography in support of evidence dates back to 1895. Pathologists commonly use radiographs when performing autopsies. The images can help them identify elements that may be questionable and then allows them to further investigate. As the radiologic sciences have advanced over the years to include MRI's, CT's, and ultrasound, the accuracy has increased to a much greater degree and has made it even more relevant for gathering evidence within accident or crime scenes.